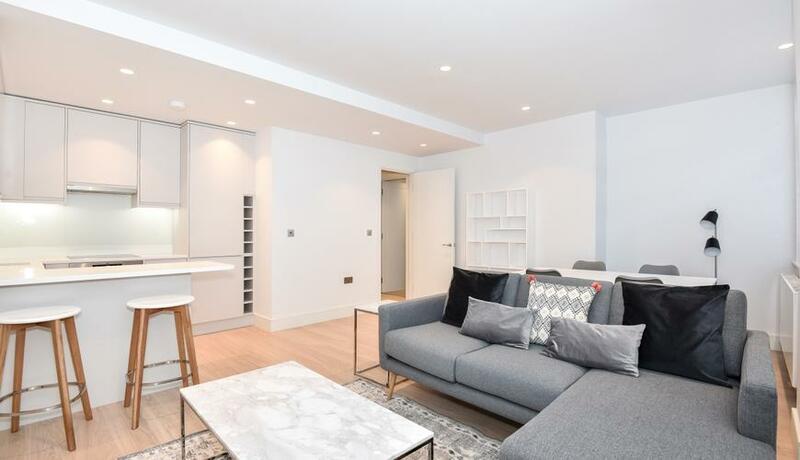 Benefiting from a full refurbishment is this large one bedroom flat in Kennington. Located in the heart of Kennington and only a short walk from the buses and tubes on the Northern, Victoria and Bakerloo lines is this beautifully presented apartment. 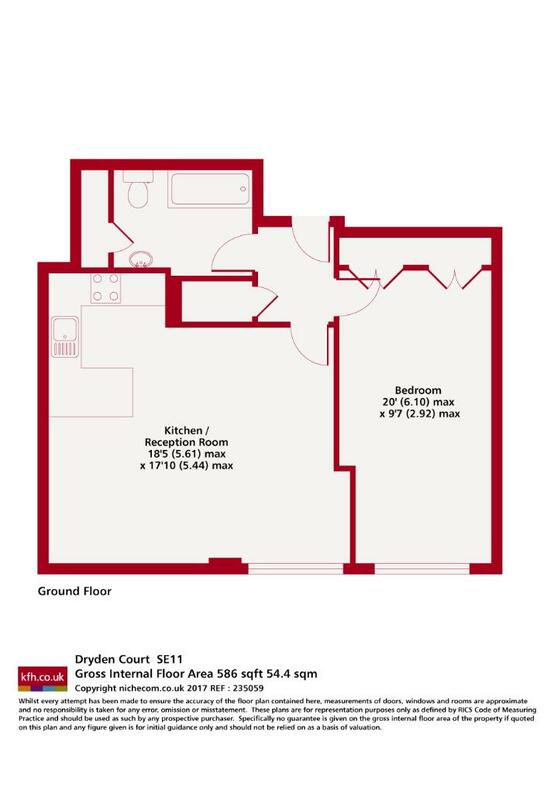 Spacious and bright throughout all the furniture is included and would suite professionals looking for great transport links.